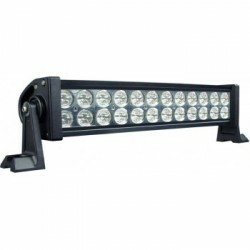 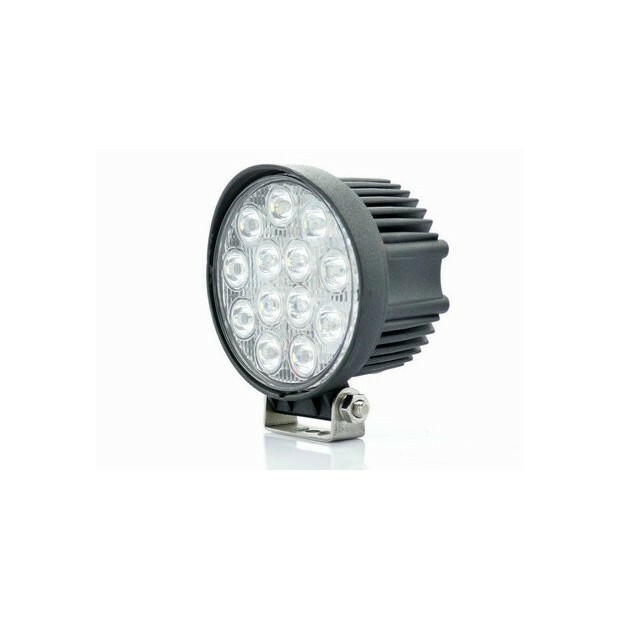 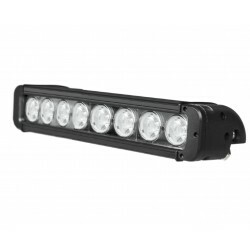 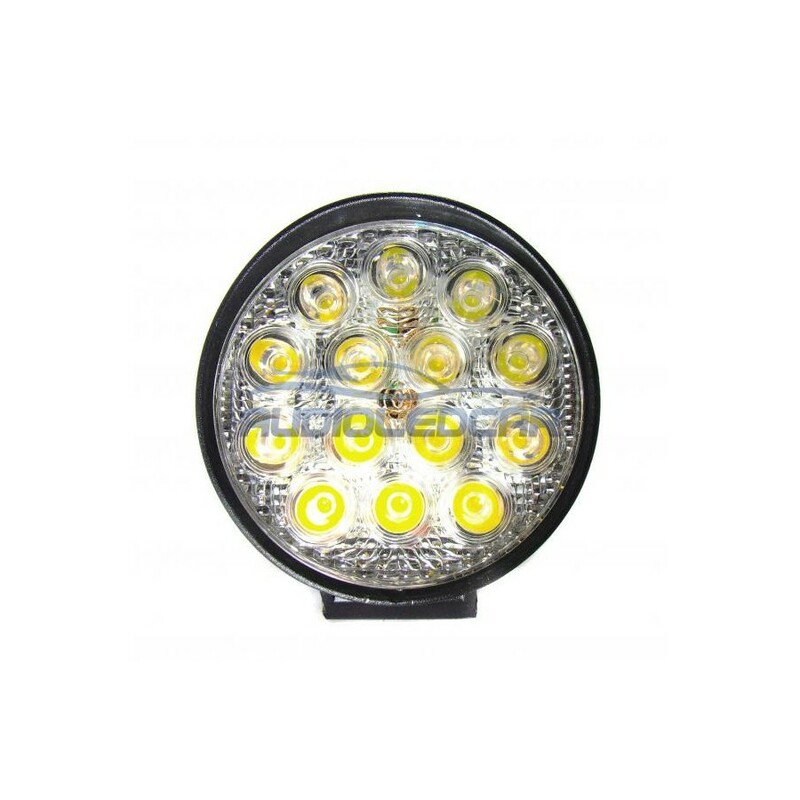 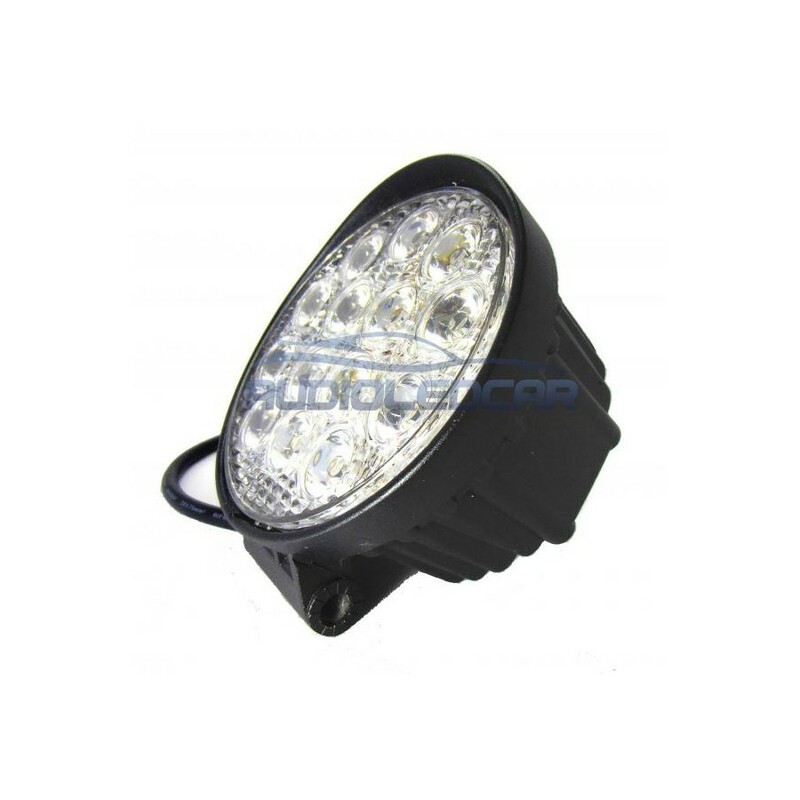 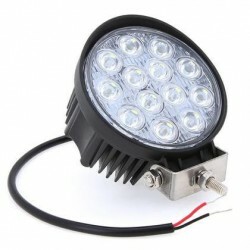 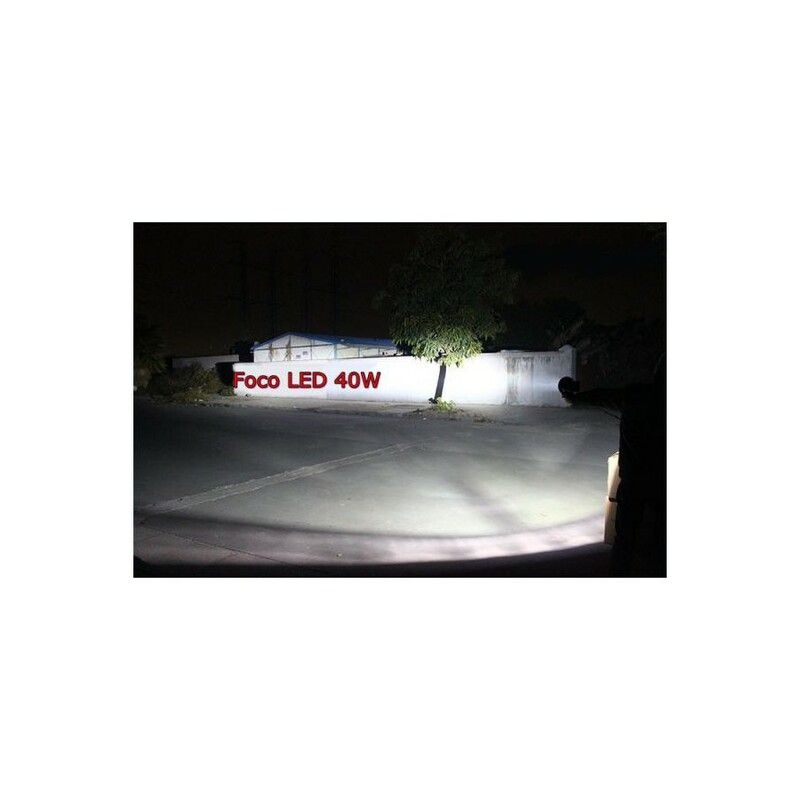 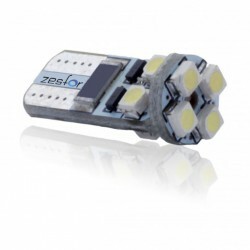 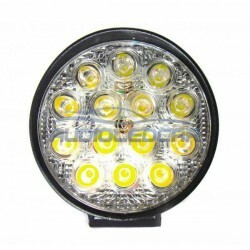 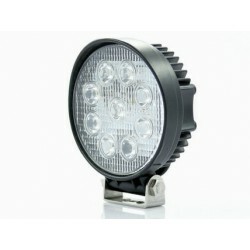 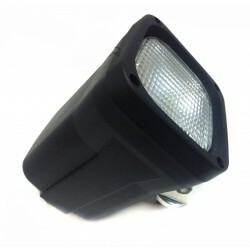 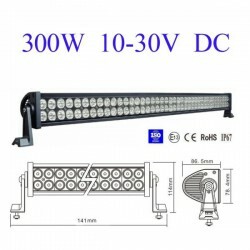 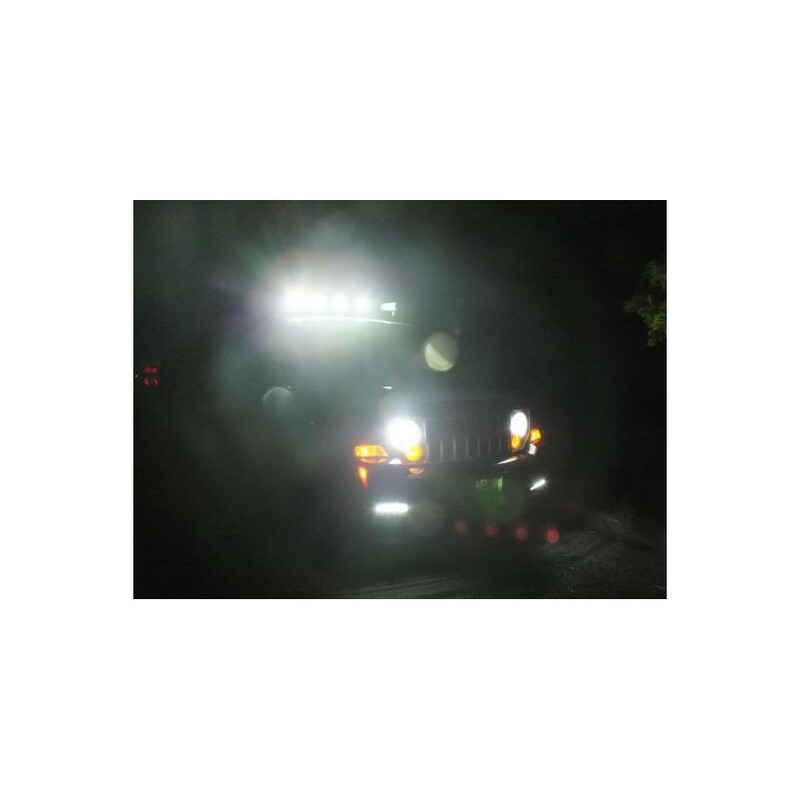 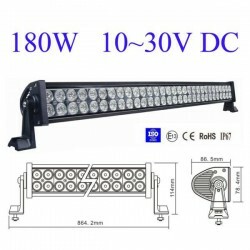 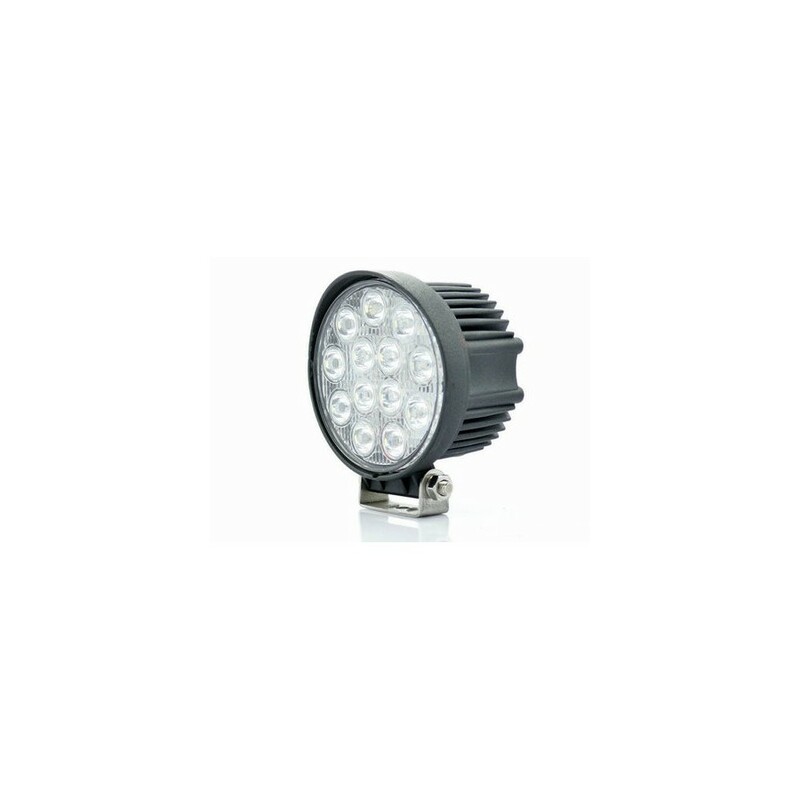 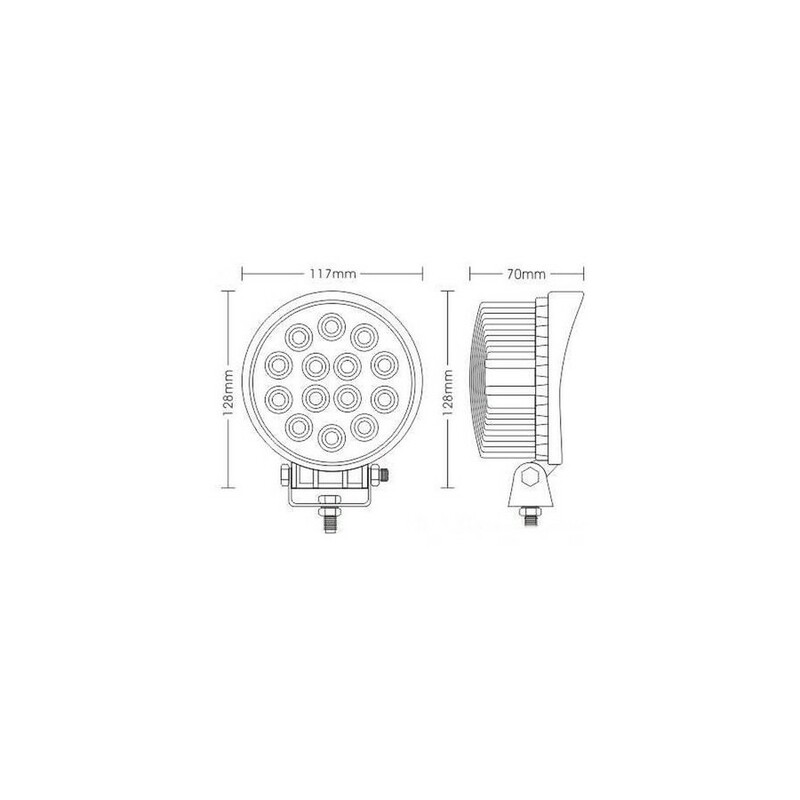 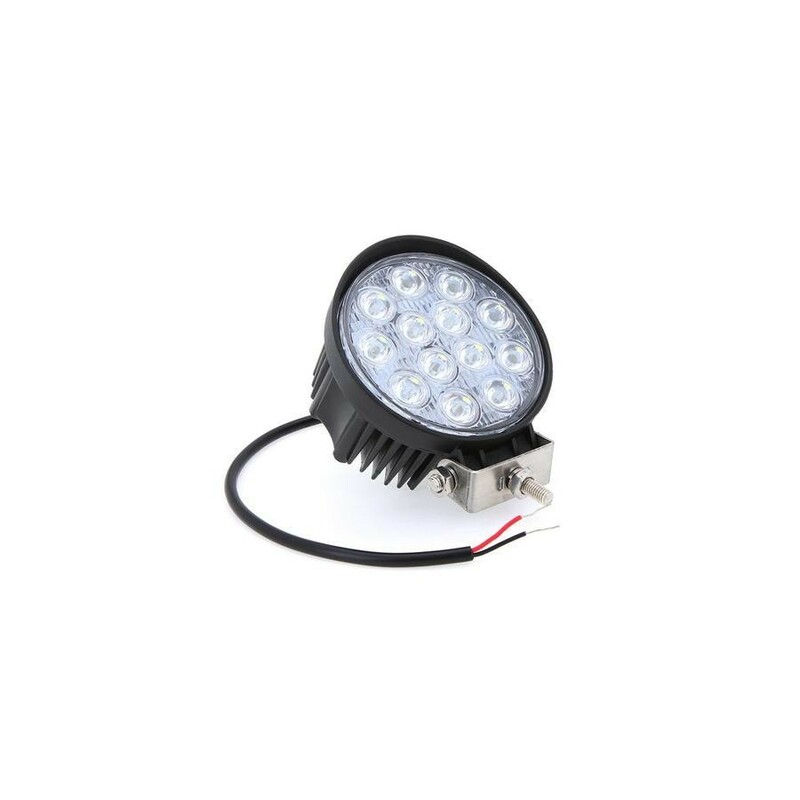 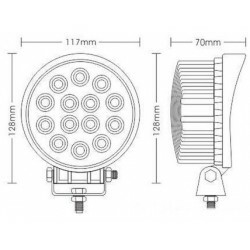 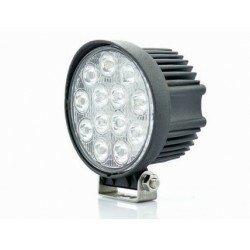 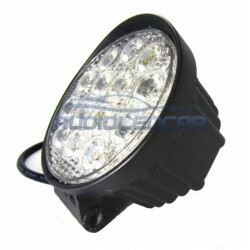 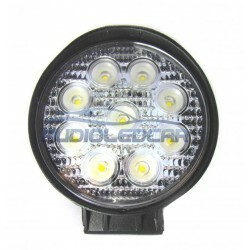 Headlamps with LED light included (built-in) easy to assemble, ideal for car, truck, quad, motorcycle, industrial machinery, etc, Its power is 40W. 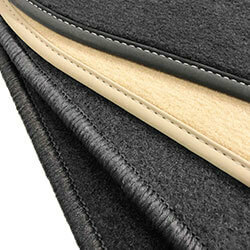 Maximum quality. 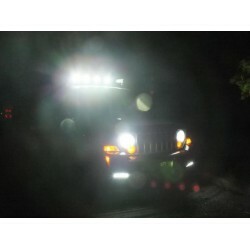 Light totally white not tired of the view. 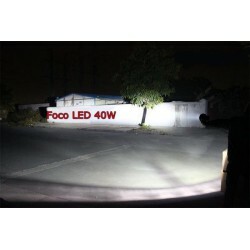 They are designed for night use. 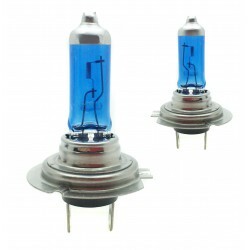 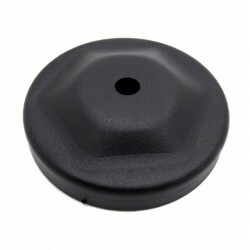 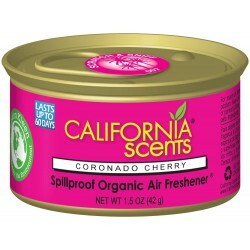 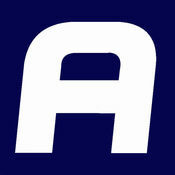 Resistant to water, wind and corrosion.